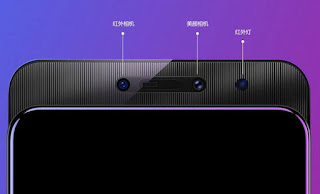 Lenovo Z5 pro has been launched today with 95.06 percent of screen-to-body ratio and also with two camera sensor at the front. 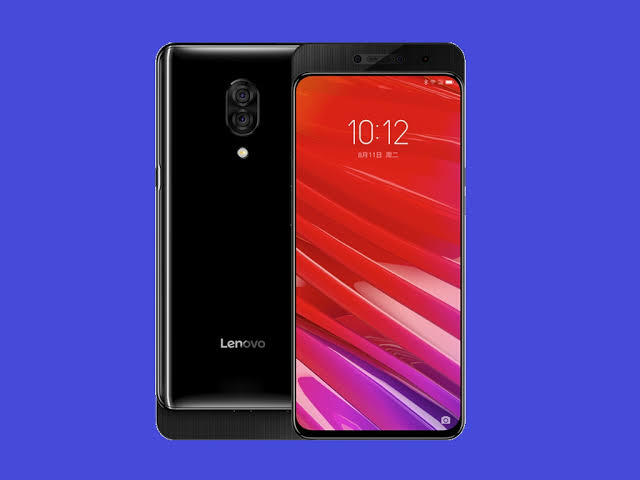 The smartphones comes with nice spes and of course, it's powered by an octa-core Qualcomm Snapdragon 710 SoC and runs Lenovo's proprietary ZUI 10. 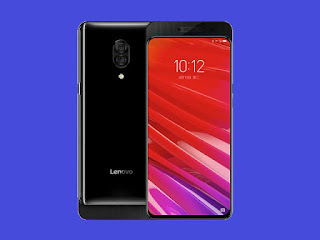 When it comes to Specifications, The new Lenovo Z5 pro is a Dual sim (Nano) and its runs on Android 8.1 Oreo with ZUI 10 on top and features a 6.39-inch (1080x2340 pixels) with 6GB RAM and 64GB of inbuit storage. The smartphone comes with a dual rear camera 16-megapixel and a 24-megapixel and also at the front, there is a 16-megapixel sensor and 8-megapixel sensor to enable Face Unlock functionality. 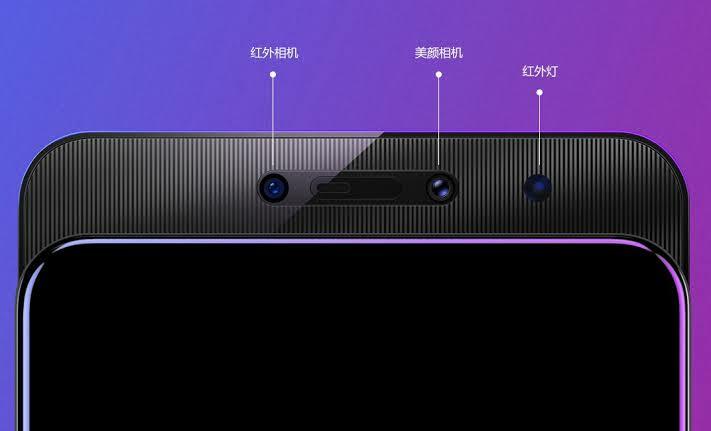 Besides, the smartphone packs a 3,350mAh battery and its connectivity includes 4G LTE, Wi-Fi 802.11 a/b/g/n/ac, Bluetooth v5.0, GPS/ A-GPS, NFC, and USB Type-C.